After being inspired by a Philosophy and Children course at UFV, Liz finally figured out what she wanted to do with her philosophy degree. Cultivating the immense potential in children for critical and creative thinking is something she feels passionate about. 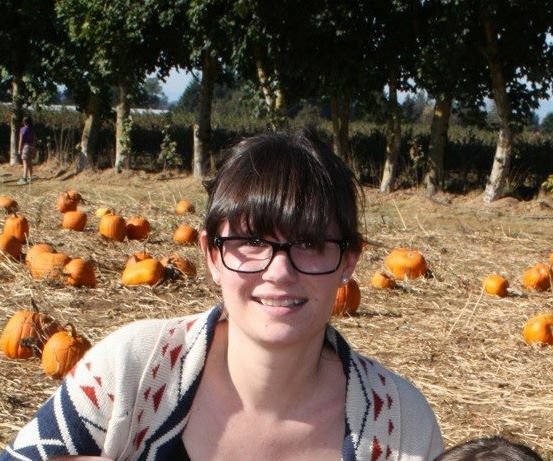 Liz is a recent graduate from UFV with a degree in Philosophy and History. She has been with Think Fun Camps since the beginning, and cannot wait for another amazing year.